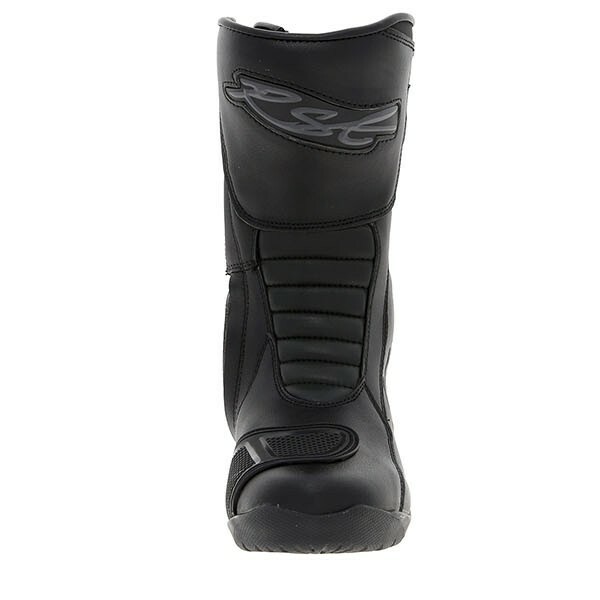 Good fit and great price from Sportsbikeshop. These boots are good quality, strong stitching and attention paid to detail in the manufacture. Wearing well so far after a couple of weeks hard riding, they still look new. Very pleased with these boots thus far. I read the reviews on these boots before ordering them. I have found that inspite of buyers saying you need to go up a size I didn't and am pleased I never as they are true to size in my opinion. Great quality boots, very well made. Excellent value for the money. Nice looking well priced boots for the girls. They look and feel solid and kept the wife warm on a trip to the West country. Messed up the sizing because I am stupid but as usual the Sportsbikeshop sorted it. Happy so far. 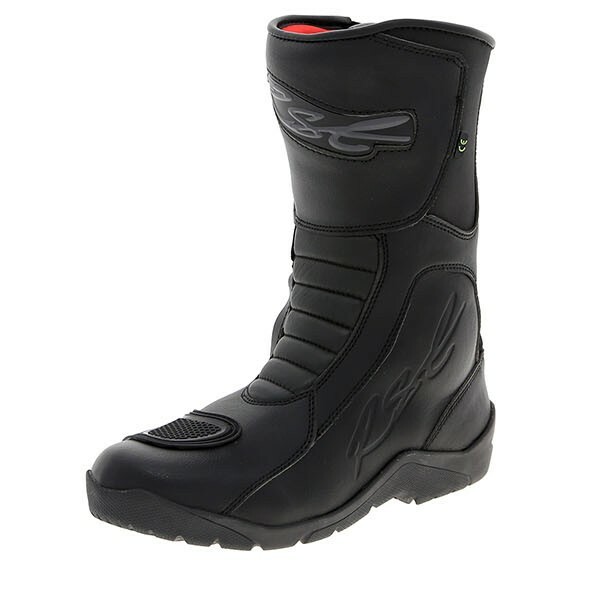 These seem excellent for the money - good quality construction, CE approved (not always a given with cheaper boots), waterproof and decent looking. 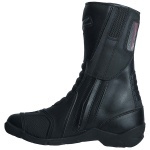 Comfy on and off the bike (used for pillion riding). 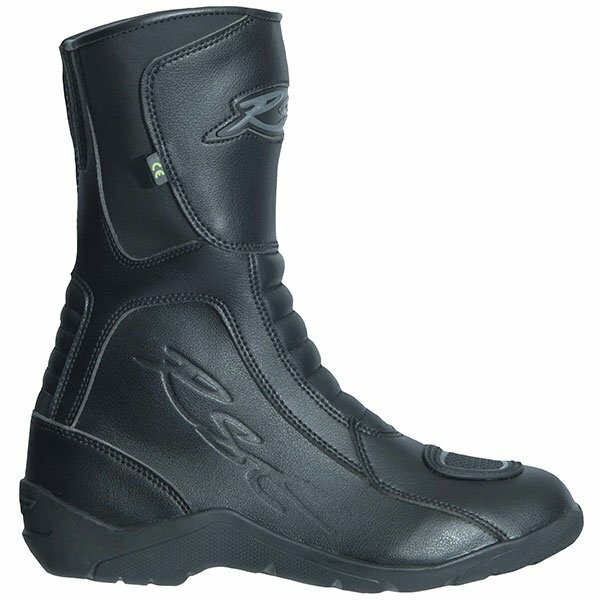 Great boots for reasonable price. I bought as size up from my usual size, the fit perfect, really comfortable and flexible. I am usually a 38, sometimes 39, so ordered the 39 and they are a good fit with space for thick socks. They felt comfy straight out of the box and look good too. Yet to test in wet or cold conditions. Very comfortable inside, good waterproofing, great quality boots. I'm a size 38 usually and ordered a 39. They're a good fit. 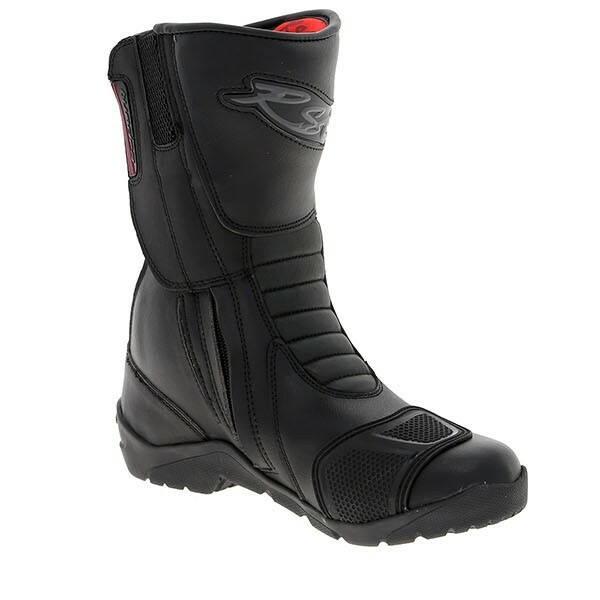 I bought this RST boots for my girlfriend for Christmas present and know she going to love them as she a big fan of RST bike makers. First pair of bike boots. Very comfortable and they look good. I'm a size 3 but based on the previous reviews I bought a 4. Fit nice and snug with enough room for an extra pair of socks if it's cold! Good price and quick delivery. Would use again. 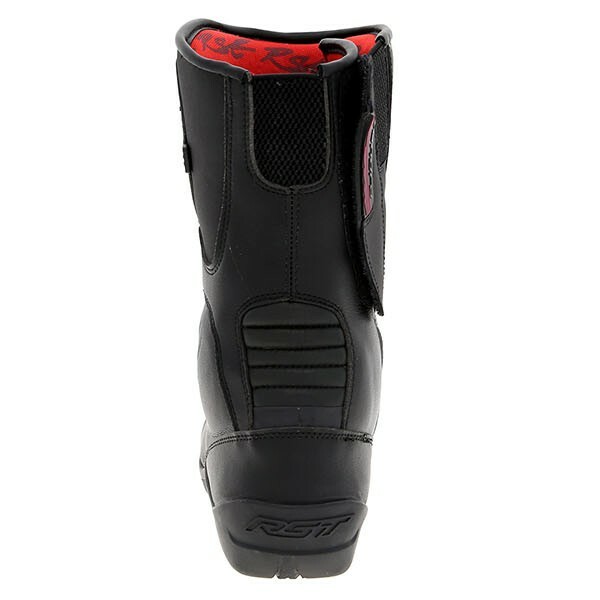 The height at the rear of the boots on a size 5 is approximately 25cm from the floor to the top of the boot.